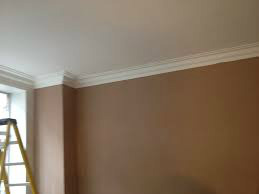 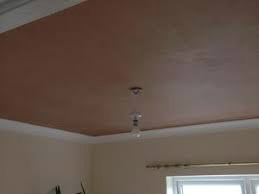 If you have a ceiling which is textured and you want a smooth modern look, we will professionally skim your ceiling for a perfectly flat finish. 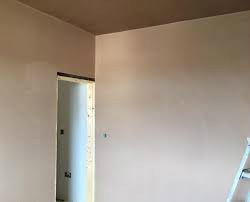 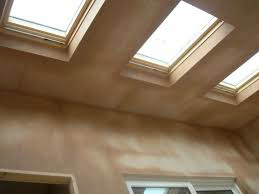 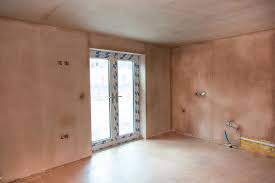 From plaster repairs to plasterboarding, we offer a hassle-free and speedy service for all our work. 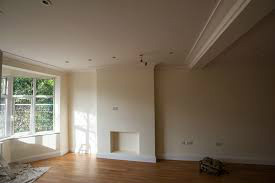 Simple, just give us a call for a free and no obligation quote 07450254818 .